Root canal therapy is one of the most common dental procedures in America, but it has a bit of a bad reputation in popular culture. In reality, root canals are painless and simple, and they are no more invasive than getting a filling for a cavity. There is really no reason to fear root canals, especially with Dr. Girgis' gentle and communicative approach. A root canal is a procedure that involves removing infected pulp and bacteria from a tooth. Your teeth are made up of multiple layers, and if bacteria makes it past the outer enamel and dentin, it can make its way to the inner part of the tooth (known as the pulp) and cause serious damage. The pulp is filled with nerves and blood vessels, and if it becomes infected it can be extremely painful, leading to things like toothaches and migraines. If an infection is not treated, your tooth will eventually fall out. 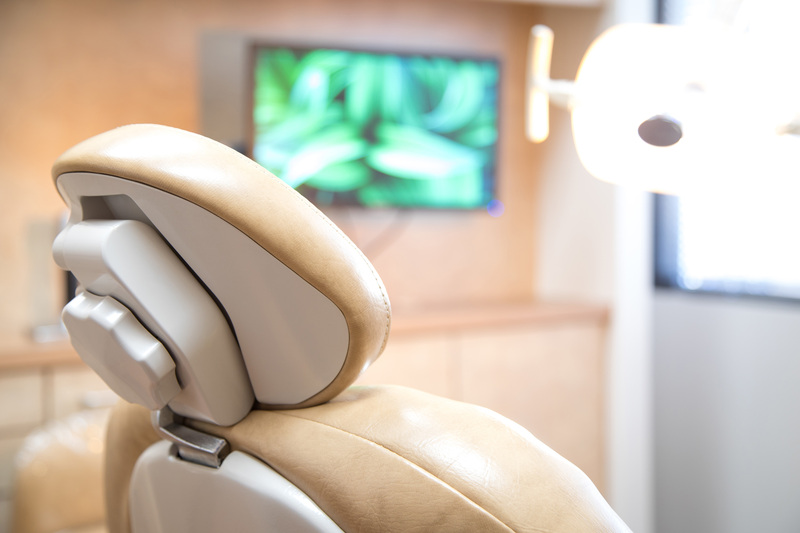 During a root canal, Dr. Girgis will disinfect the damaged area and remove bacteria. After this, he'll fill the space left behind with a rubbery material called “gutta percha”, which replaces your pulp and supports your tooth. Finally, the tooth is sealed with a filling or a temporary crown, and a permanent crown is usually placed at a later appointment to protect the tooth from re-infection. Tooth decay and impact injuries are the two most common reasons that a patient would need root canal therapy. Tooth decay can eat away at the exterior of the tooth, allowing bacteria to infect the pulp. Impact injuries can cause the outer parts of the tooth to crack, allowing bacteria inside the tooth. If you think that you may have a serious tooth infection, schedule an appointment with Dr. Girgis right away to get the care you need. Saves your existing tooth – If your tooth falls out due to infection, you’ll need to replace it with a restoration (a dental bridge, denture, or implant). 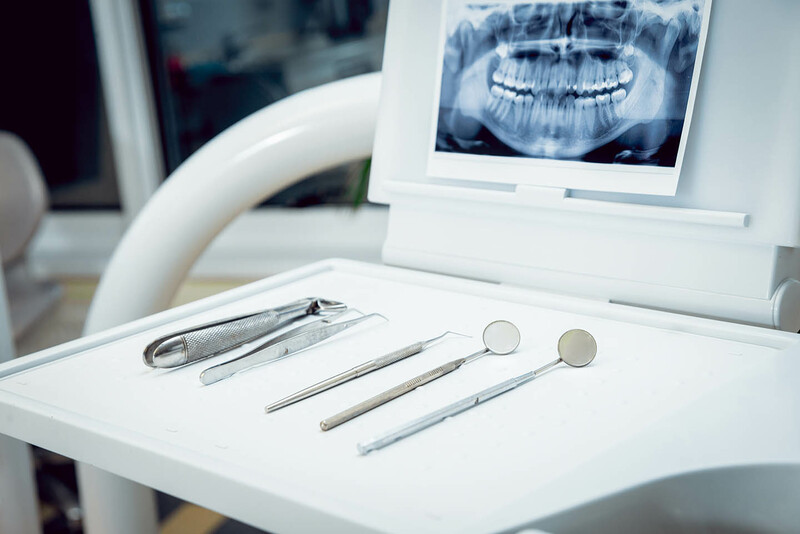 These dental prosthetics are much more costly than a root canal, and a root canal allows you to keep your natural tooth intact. Relieves pain and discomfort – The pain of a serious toothache can be eliminated in just a single appointment, allowing you to get your life back to normal. Efficient and inexpensive – Root canals only take about half an hour, and the procedure is very simple. Additionally, root canals are typically covered by insurance plans, making them a cost effective solution. This procedure can save you both time and money in the long run. Whether you have an infected tooth in Newport Beach or Costa Mesa, Dr. Girgis and the team at Brite Clean Smiles are here to help! 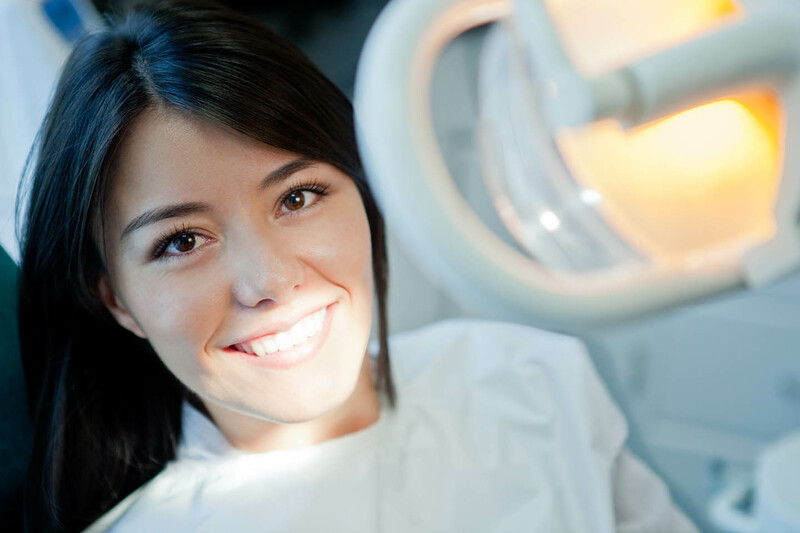 We offer emergency appointments for root canals, so we can relieve the pain and discomfort of an infected tooth. Contact us now to schedule an appointment at (949) 777-1005, or come to our office at 488 East 17th Street, Suite A-101, Costa Mesa, CA, 92627.